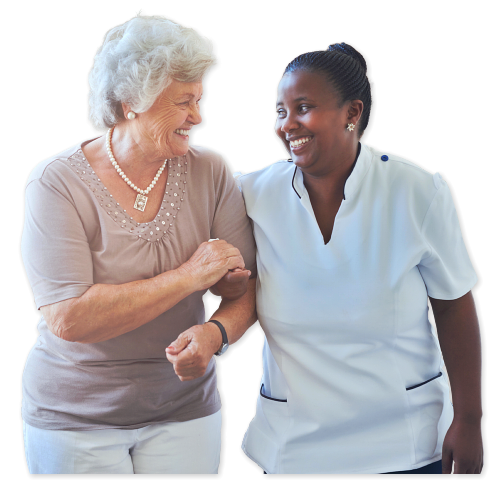 Welcome to Trinity Angels Healthcare Services, Inc.
As a provider of home health care programs, Trinity Angels Healthcare Services, Inc. treats patients and families with the utmost respect. We value your opinion and ensure that you will receive care from trained healthcare professionals. Care programs can be provided on a daily, weekly, or long-term arrangement. Depending on your needs and the level of independence you want to keep, we adjust our services accordingly. Learn more by calling us at 972-226-1600. 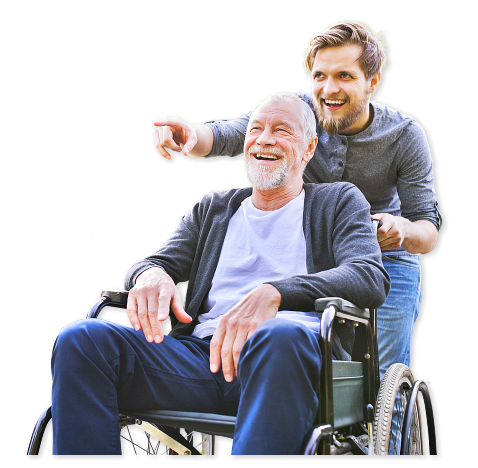 The mission of Trinity Angels Healthcare Services, Inc. is to participate as an active part of the community in providing a comprehensive range of services to our patients in their home environment in a timely, caring, and efficient manner by value-driven and high-quality compassionate care. Service Areas Covered: Dallas, Collin, Denton, Rockwall Kaufman and Surrounding Counties.